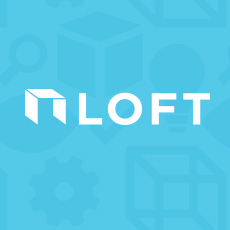 Welcome to Virginia Tech's DFA Loft page! Follow us for updates on awesome projects and contribute feedback of your own. How can we go forward independently as sustainability-minded volunteers? A. Review. At the midterm. Feedback for Spring 2016 Final Review Session for project ActiVT. How can we help Craig County make their greenhouse ADA accessible? A final review for the education project this semester. Project Topics for next year! How can we promote social engagement with kids (ages 3-8) through furniture? How can pill dispensers be designed to encourage the user to take their pills regularly? We are creating materials for teachers to use to educate children about sustainability.